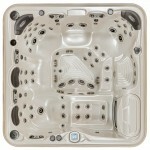 Platinum Elite spas are built with technology that uses less energy and saves you money. 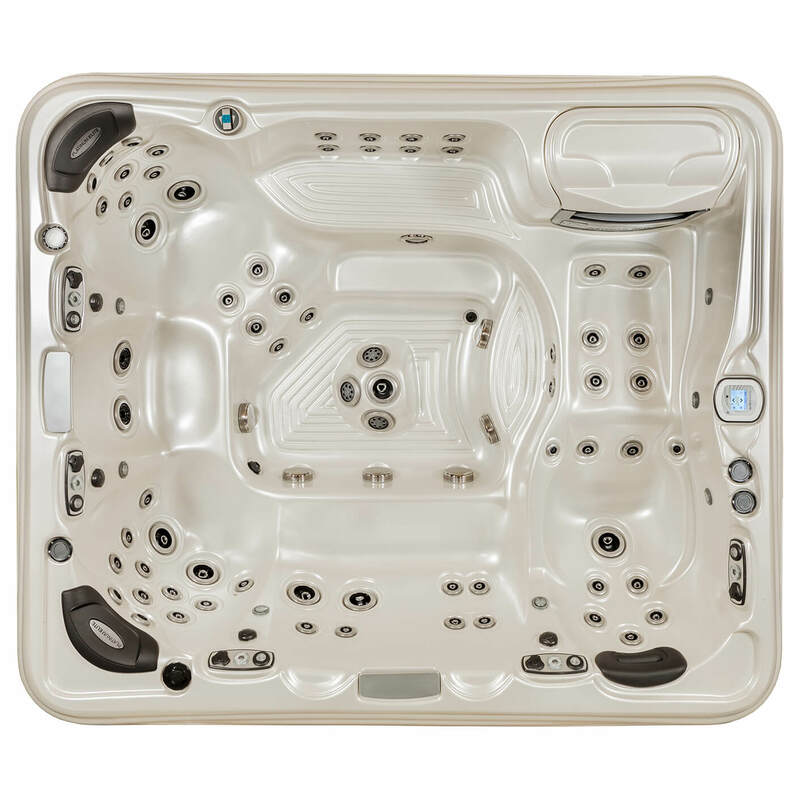 Most major spa manufacturers use large, oversized pumps that cost more to operate. Then they divert (divide or split) the water between two or even three di erent seats. If you are only using one of those seats, you are wasting energy and money. 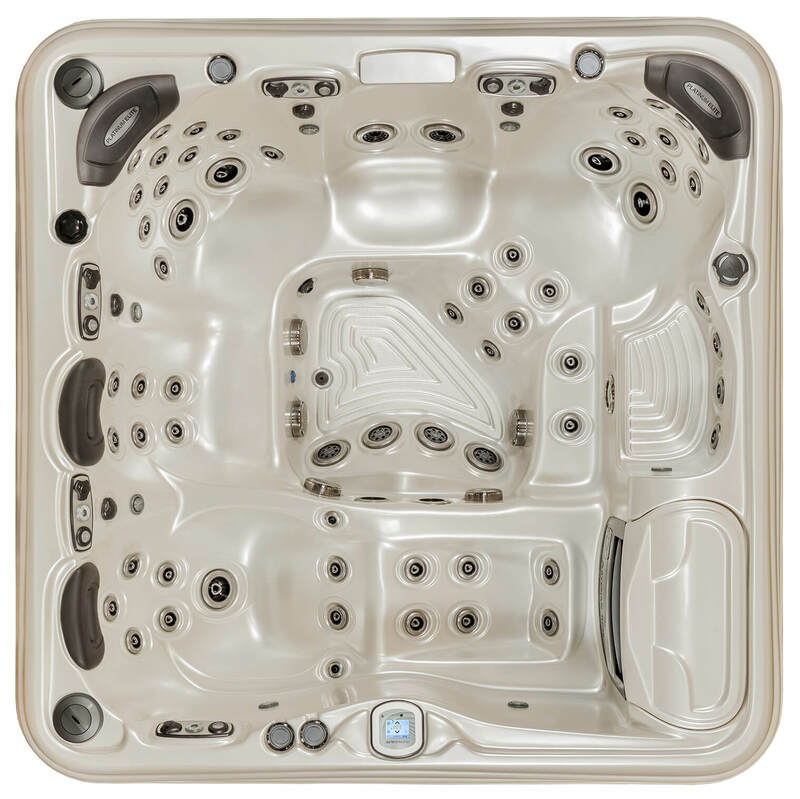 With DirectFlow, a pump is provided for each seat, which allows for shorter plumbing. No diverter valves are needed. Diverter valves can rob 18 percent of the water ow from the pumps to the jets. Without these valves, there is a reduction in friction, and water ows more powerfully—giving you the ultimate in massage. Experience the ultimate with a level of luxury that is so re ned, so beautiful, and so impressive that it is unmistakable. 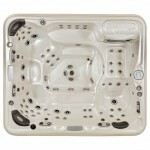 Every aspect of each Platinum Elite spa has been designed to provide the ultimate therapeutic spa experience. 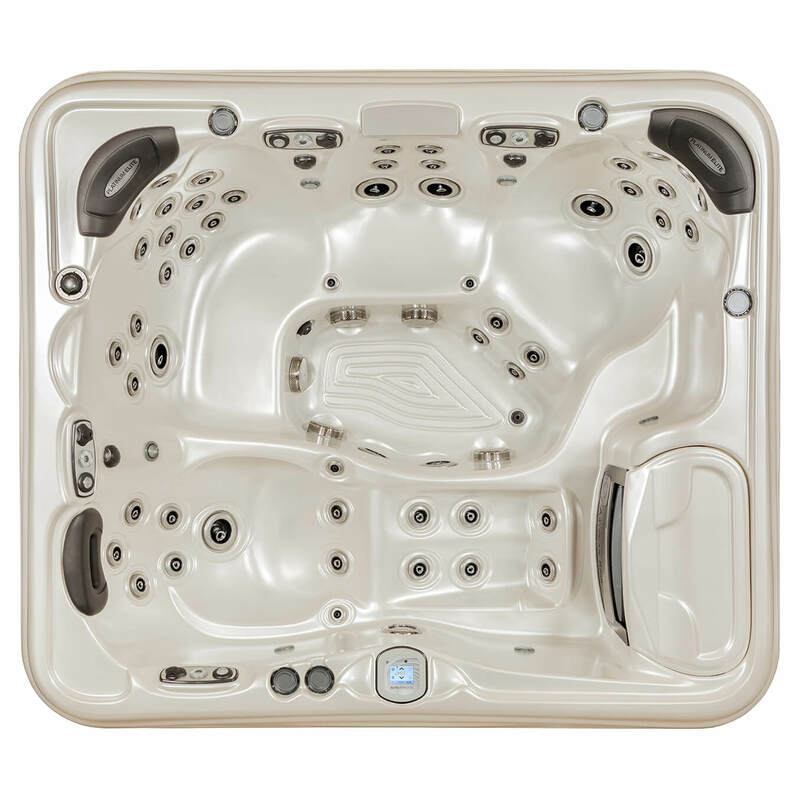 Behind Platinum Elite Spas’ graceful lines lies the most powerful, energy e cient, and sophisticated system ever devised for moving and controlling the ow of water in a spa. 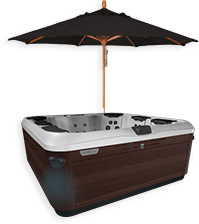 This personalized DirectFlow® control system moves more water volume through the jets with greater power and adjustability than any other spa in the industry. 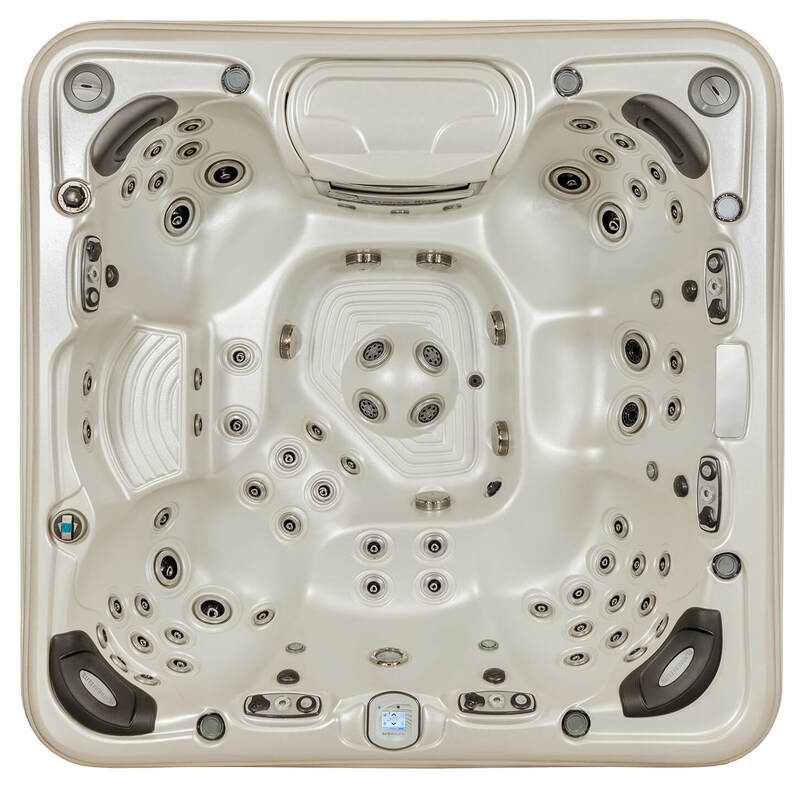 The NEW 2016 Advanced Digital Touch Control System takes spa control to a whole new level. This new, sleek design includes a large, easy -to -read, back-lit LCD screen with simple -to -follow menus available in English, French, German, and Spanish. 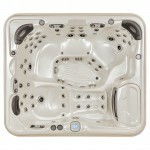 The advanced system has technology that allows for comprehensive spa diagnostics and provides reminder messages. Program your spa’s temperature and ltration cycles and adjust LED lighting e ects with the touch of a nger. A wireless connection enables complete control at your convenience. 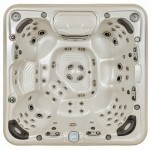 Simply download the Artesian Spas Worldwide WiFi App to your smart device and wirelessly connect to your spa. You can ensure that your spa will be ready whenever you want to take a dip by changing settings from your smartphone or tablet.